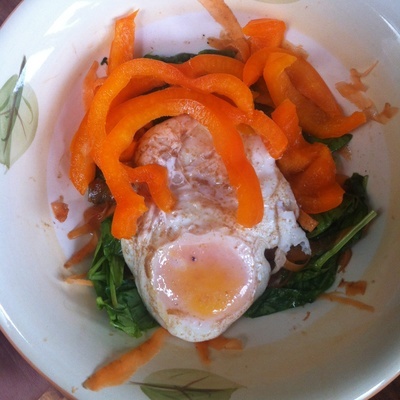 I love a sunshine-y breakfast and so do my niece and nephew. 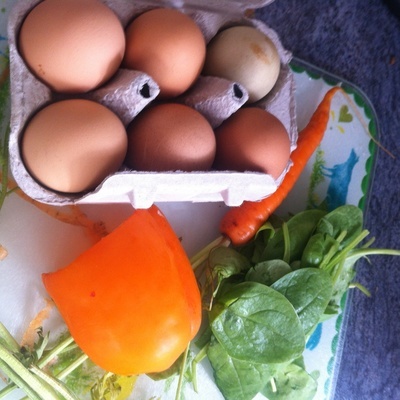 Starting the day with vegetables might not seem 'normal', but it's a great way to get veggies into little ones and give them a head start in the mornings. 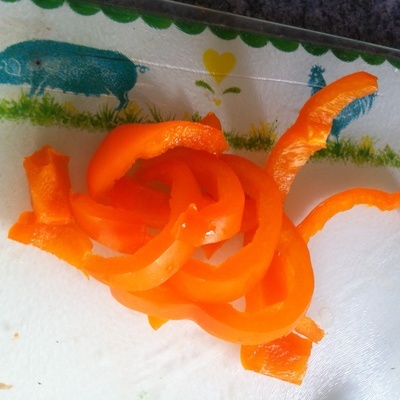 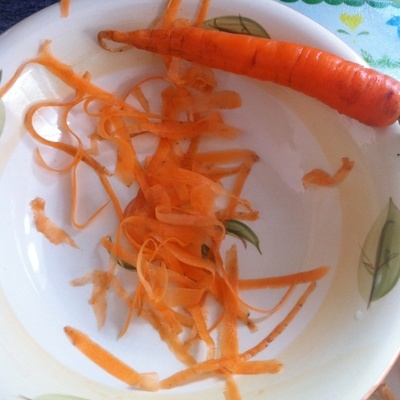 Peel the carrots over a bowl. 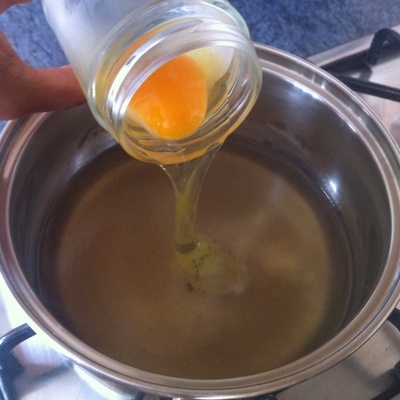 Pour the egg into a saucepan of boiling water. 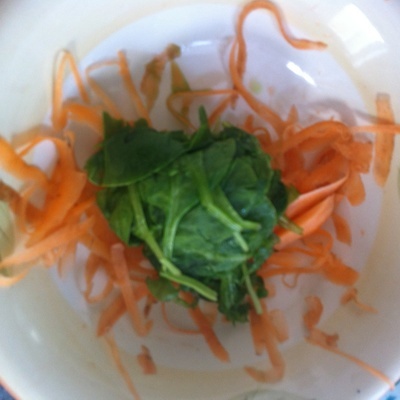 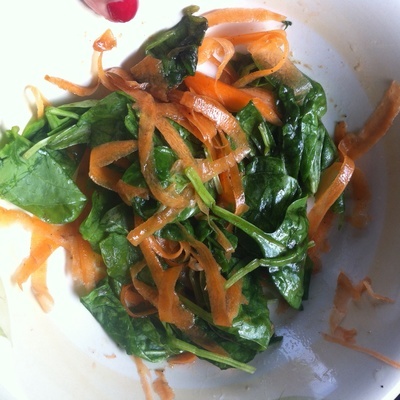 Add the spinach to the bowl of carrots. 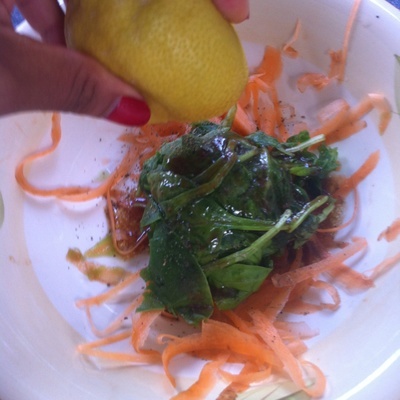 Season with the ground pepper and squeeze over the lemon. 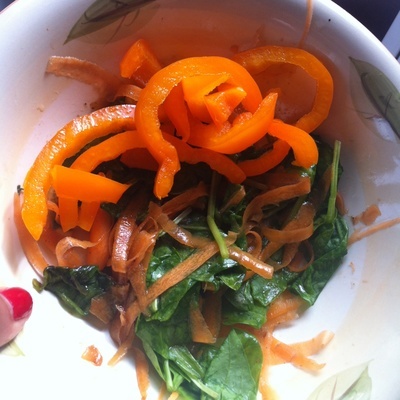 Add the chopped pepper to the coated vegetables. 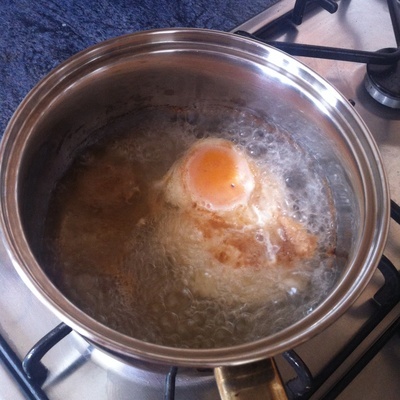 Remove the egg from the saucepan once poached. 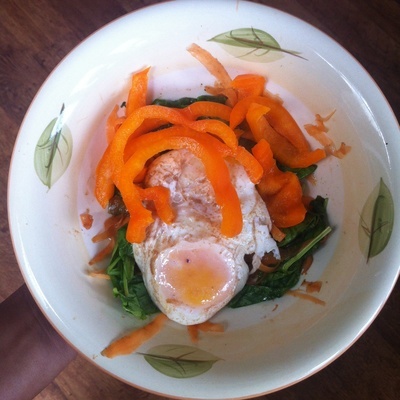 Top the bowl of veggies with the egg.